The Kyoto Protocol (pdf) was adopted in Kyoto in 1997 at the Third Conference of the Parties (COP-3) to the UN Framework Convention on Climate Change (UNFCCC) as a supplement to the Convention. Еру Kyoto Protocol provides quotas for greenhouse gas emissions for different states. This Protocol has been ratified by 181 States the world (collectively responsible for more than 61% of global greenhouse gas emissions). 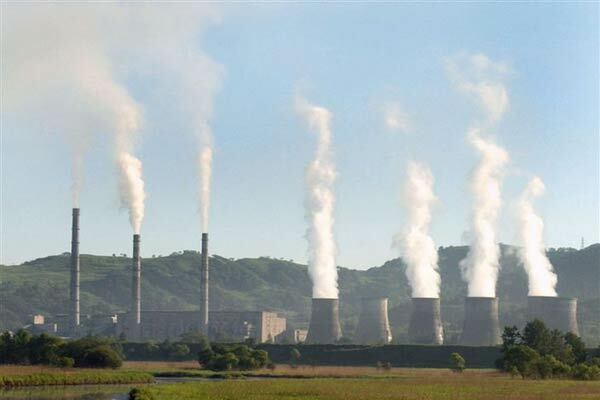 The aim of the Kyoto Protocol is to limit anthropogenic emissions of greenhouse gases that cause global warming. The Kyoto Protocol has a number of international mechanisms, which determine the co-operation of countries in action to combat climate change. The Kyoto Protocol ends December 31, 2012. Therefore, the work has been carried out for several years on the possibility of its extension or a new agreement to replace it. In particular, talks about the new agreement took place at the COP-14 in 2008 in Poznań, COP-15 in 2009 in Copenhagen, and COP-16 in Cancun (Mexico) in December 2010. However, the international community failed to reach the agreement so far because of irreconcilable contradictions between developed and developing countries. But the future of the Kyoto Protocol emergency is important for humanity, because the problem of global climate change is common and extremely serious for all countries. Russia’s Federal Government regulation “On measures to implement Article 6 of the Kyoto Protocol to the UN Framework Convention on Climate Change” was signed on September, 15. 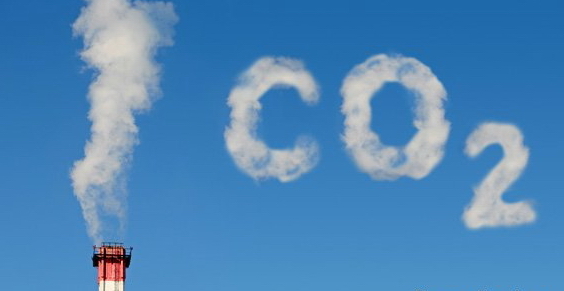 Instead of setting a limit for each bidding round this time there is a new limit set of a total of 300 mln tons of CO2 equivalent until the end of 2012. And the new rules create even more obstacles for the projects and opportunities for corruption. 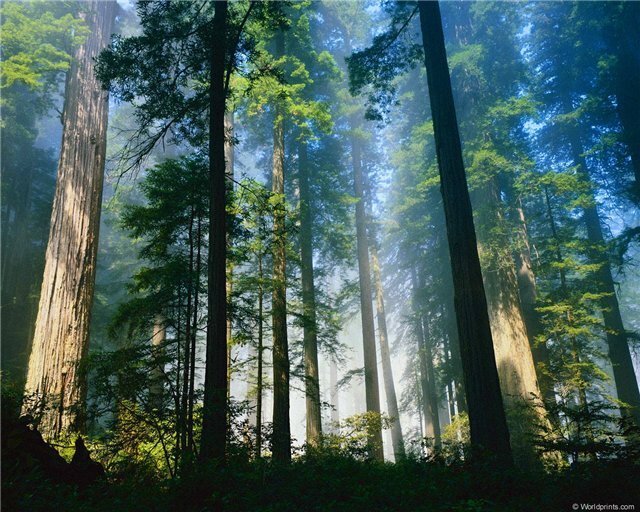 Russia’s first forest project that claims to provide an emissions’ cut of 120.000 tons of CO2 equivalent may be up for Sberbank’s bidding in the nearest future. The forest management project for the Altai Territory may bring about 120.000 emission reduction units already in the coming year. There should be a separate nomination for such small and middle scale projects with a simplified evaluation procedure, say environmental NGOs. Emission permits issued by the UN for Russia to boost measures on limitation of climate change can become an occasion for rich countries to abandon considerable reduction in their own emissions. Representatives of non-governmental organizations display negative attitude to such developments, as Russia is one of the largest CO2 emitters, and it imposes a special responsibility in the climate process on our country. Kyoto mechanisms: Russia’s lost opportunities or chance for real modernization? At the UN climate negotiations Russia is still taking a stand against the second commitment period of the Kyoto Protocol (KP) after 2012. The opportunities granted by the first commitment period are largely missed by Russia, since only 32 projects have been approved and many investors have left the country. The President has called for the maximum use of KP mechanisms in the remaining 18 months. Russia’s participation in the second period is very important in order to unite global action for climate change mitigation. But even without the KP Russia’s national interests and priorities in international affairs will lead the country to the obvious need to reduce our emissions as an integral part of modernization aimed at increasing energy efficiency of the country’s economy. Подробнее о Kyoto mechanisms: Russia’s lost opportunities or chance for real modernization? The procedure for approval of the JU project in Russia may be changed again. Since December (6 months!) Sberbank didn’t accept any JI project proposals. Since 2008 Ministry of Economy has approved only 32 projects (58,5 mln ton CO2) from proposed 73 projects (105,8 mln ton CO2). Many tens more companies having an intention and high potential for CO2 fear of complicated bureaucratic procedure. Huge Russian potential of hundreds mln ton CO2 reduction remain untapped. More information in M. Yulkin article (in Russian). At the past negotiations in Bangkok Russia continued to push against the second commitment period and for a future replacement of the Kyoto protocol with a brand new agreement. At the same time Russia is aiming at using the potential of Kyoto mechanisms for obvious benefits. Besides, Russia proposed a sectoral approach to emissions reduction in metallurgy, cement industry and the energy sector. Sadly, nuclear power keeps being advocated as a low-carbon solution. April, 3: a sequential session of UN climate talks opened in Bangkok where the parties are to discuss the implementation of Cancun agreements to this date. One of the main goals now is to avoid the gap after the first commitment period elapses in 2012. Russian Socio-Ecological Union’s opinion is that given the absence of a new agreement in view the Kyoto Protocol should be prolonged with the necessary additions and changes taken into consideration.